7 performance opportunities. 3 chances to join in. 1 unforgettable experience. 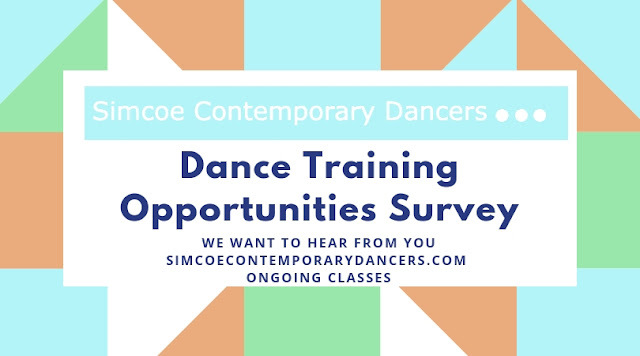 Simcoe Contemporary Dancers (SCD) invites people of all experience levels to join us in creating and performing a dance piece that uniquely belongs to our community. 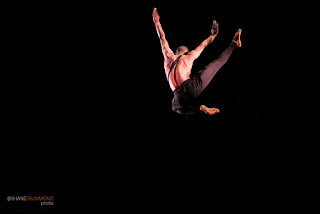 The movement material will be co-created by participants and members of Simcoe Contemporary Dancers. 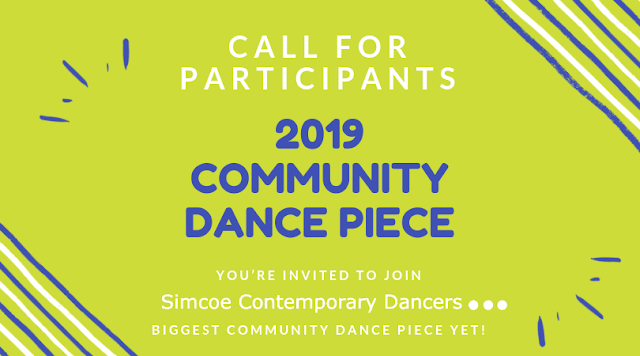 The piece will premiere at Dusk Dances Barrie – the kick-off to SCD’s 10th Anniversary Season, and performed in the fall during Culture Days and as part of SCD’s two holiday performances. There is no fee to participate, and all experience levels are welcome! This is a great opportunity to explore dance and create something unique together. While the project is open to all ages, we request that children under the age of 10 be accompanied by an adult or older sibling/friend and children under the age of 8 participate in Phase One or Phase Three with a participating guardian. All rehearsals will be held at Lampman Lane Community Centre with parts of rehearsal taking place outside in the park. For more information on rehearsal dates and to register click here. This project is made possible by the Ontario Arts Council and The City of Barrie. 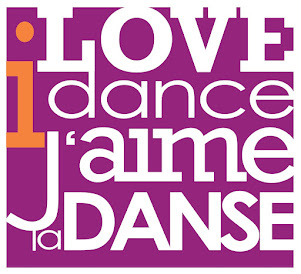 We are planning another fantastic year presenting Celebration of Dance! This annual fundraising event allows dancers from all over Simcoe County come together to raise money for both local and international charities. This year, to help us choose the charities that will benefit from this event we are asking for your help! 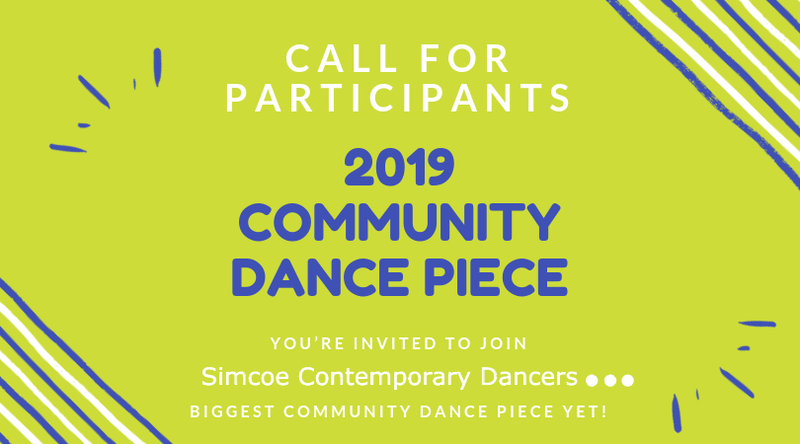 If you are interested in participating or volunteering for this event please email our Outreach Coordinator Natasha at outreach@simcoecontemporarydancers.com! We’ve had an incredible start to our 2018/2019 season with the second edition of Dusk Dances Barrie, community performances/animations at Meridian Place, at the MacLaren Art Centre, the Collingwood Public Library, Barrie City Hall, the Innisfil IdeaLAB and Library, and Holly Community Centre. We are so grateful for the support you have shown us as spectators, participants, and volunteers, as well as right here online! We are dedicated to continuing to offer our community a mix of free admission, pay-what-you-can, and ticketed performances and events. I’m excited to share with you that with the generous support of one of our patrons, we are launching our first ever Matching Campaign. From now until January 30, 2019, contributions to our organization will be matched up to a total $1,500. This is a great opportunity to double the impact of your contribution to SCD! P.S. Did you know in the summer/fall of 2019 we will be celebrating our 10th anniversary? Your contribution will help support our activities leading up to this milestone season! Please note SCD cannot provide charitable donation receipts.